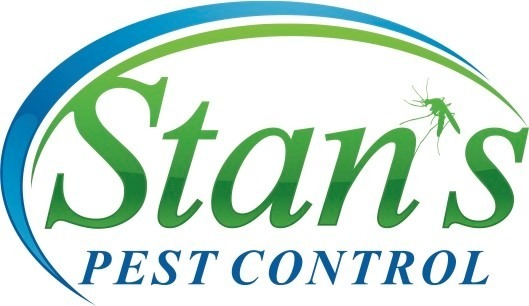 Stan’s Pest Control believes in providing quality services and dependability to the customers we serve. Family owned and operated for over thirty years, we are now in our 2nd generation of providing the best pest control services to the metro Jackson area. Our family extends to our customers, as our quality services create a relationship of reliability and excellence within our industry. We pride ourselves on services that not only protect our customers, but also display our care and attention to detail that our customers deserve. 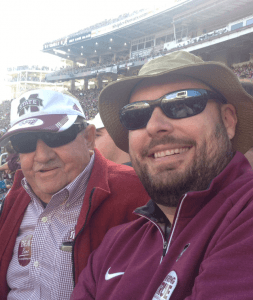 Father and Son attending a MSU Game! Brandon Guy started working for his father and previous owner of Stan’s Pest Control, Stanley Coring, in 1997. Brandon is a lifelong Madison County resident, graduating from Madison Ridgeland High School in 1991. Being a Bulldog at heart, he attended and graduated from Mississippi State University in 1996 with a Degree in Business and Finance. Brandon began working for Stan’s Pest Control in 1997 and bought the company from his father in 2012. He is a member of the Mississippi Pest Control Association and served on the Advisory Council from 2007 – 2008. Brandon lives in the City of Madison and raising One child and Enjoying a life of love and laughter. When not servicing his customers, he can be found attending MSU ballgames and relaxing in the woods and enjoying the great outdoors.